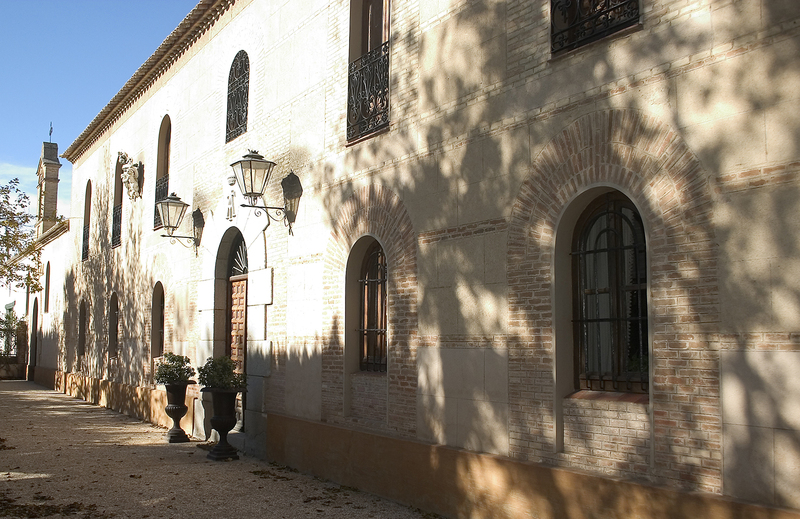 Finca Loranque, one of the oldest vineyards in Castilla La Mancha, is located in Bargas (with direct access from the A-42 and the AP-41) only 50 kilometres from Madrid and 10 kilometres from Toledo. 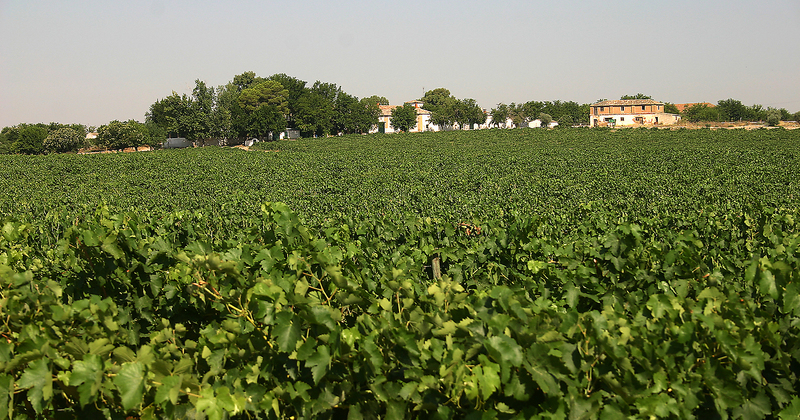 The area has a unique landscape and there are documents that demonstrate that back in the 11th century great vineyards had already been planted with the best stocks. Finca Loranque is the result of the effort and determination of the Díaz Bermejo family. At the beginning of the 90s, they were convinced that they could offer the market something new and they decided to take the difficult jump from enjoying wine to producing wine. 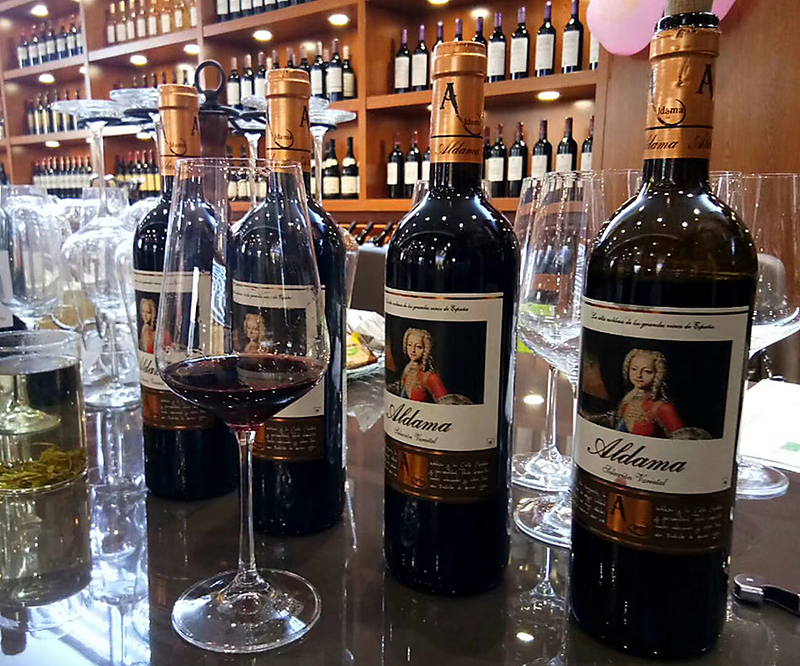 Their aim was clear: following the criteria of high quality they wanted to produce a unique wine from the family’s own vineyard. 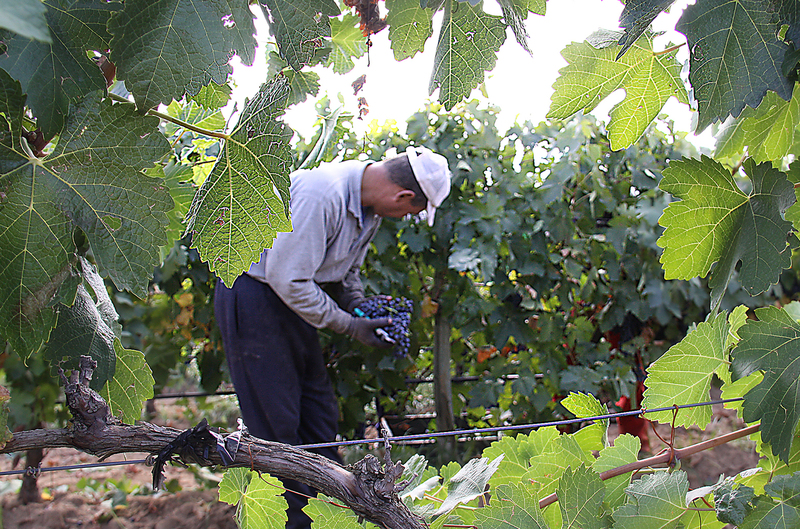 Guided by the permanent management and advice of Pablo Eguzkiza (Compañía de Vinos Telmo Rodríguez), Finca Loranque only uses grapes produced on the estate, which they began to plant in 1996, which was when the family decided to recover the land’s wine-growing prestige. Together with the wines, Finca Loranque’s real ‘jewel’ is its 100-year-old wine cellar, which has been restored thanks to important investments in cutting-edge technology, but without forgetting the peculiarity of a building that has been declared Cultural Heritage. The cellar is inside an 18th century farmhouse and it is quite possibly the oldest wine cellar above the surface in the whole of Castilla-La Mancha. 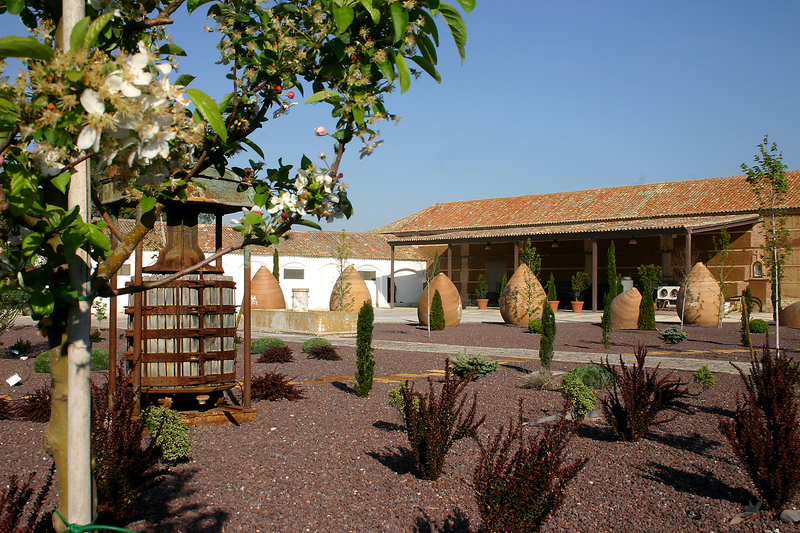 Visitors immediately notice that great care is taken of Finca Loranque’s winery and its surroundings, which clearly shows our company’s signs of identity: great care, quality, tradition and modernity. By using cutting-edge equipment and the newest wine-making tools we can adopt the necessary measures at all times, in order to ensure the wine we are striving to create can become a reality. To reach its oenological target, Finca Loranque uses oak wood as its ally. 500 barrels made of French, Hungarian and American oak lie in the aging room. 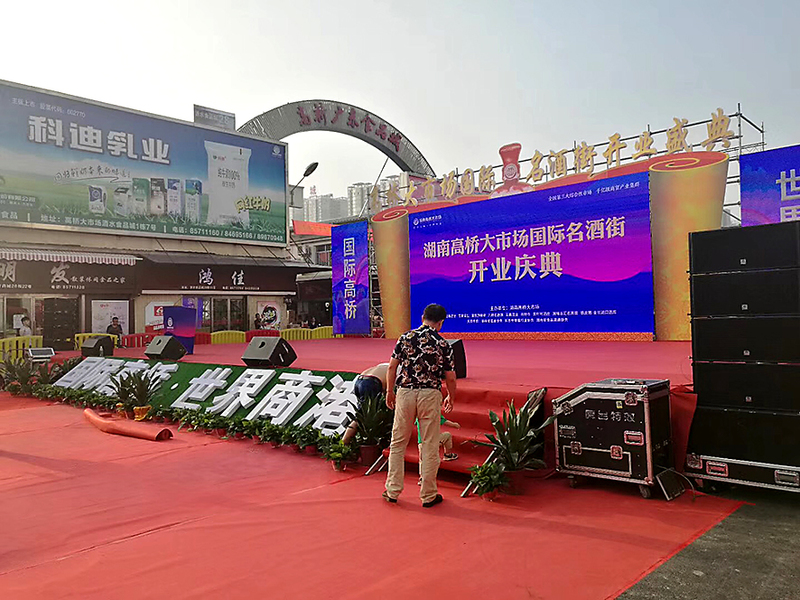 The whole area is equipped with the latest advances in refrigeration and humidification systems, thus ensuring the wine-making and aging is carried out in the best conditions. The wine will age for a minimum of 12 months. 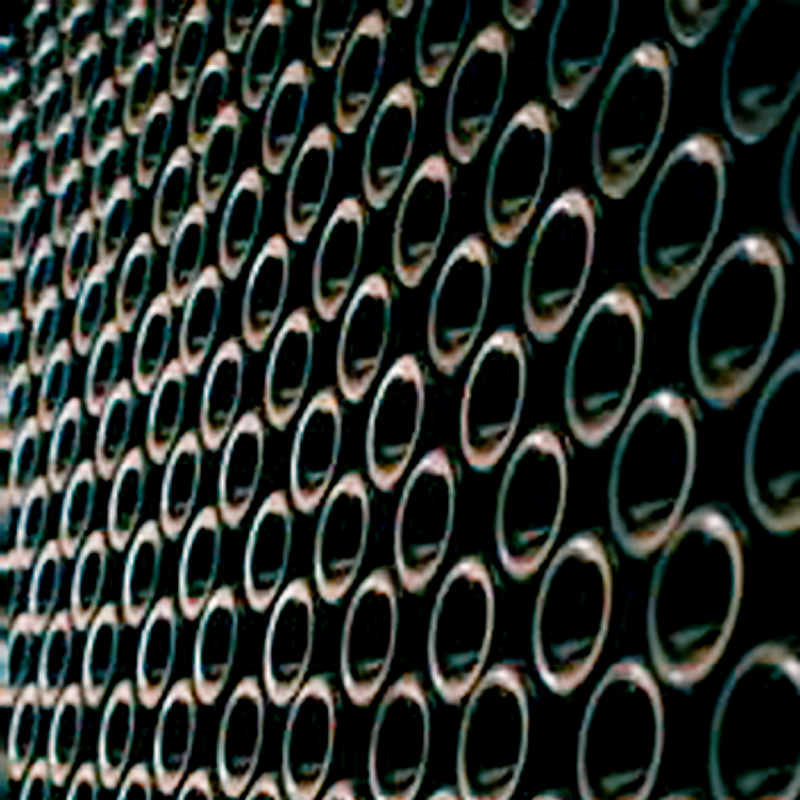 Racking is repeated every three months, tasting is carried out every week and it is analysed daily. 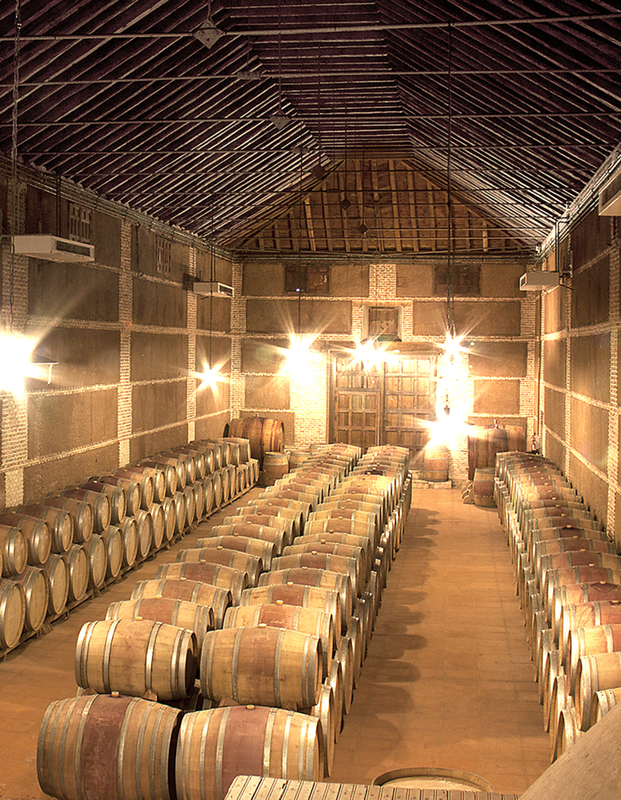 The aging room, declared Cultural Heritage, sums up Finca Loranque’s oenological philosophy: tradition, respect for the environment, cutting-edge technology and a product of the maximum quality. The cycle comes to an end on Finca Loranque when its two brands, Finca Loranque and Lacruz de Finca Loranque, are bottled. 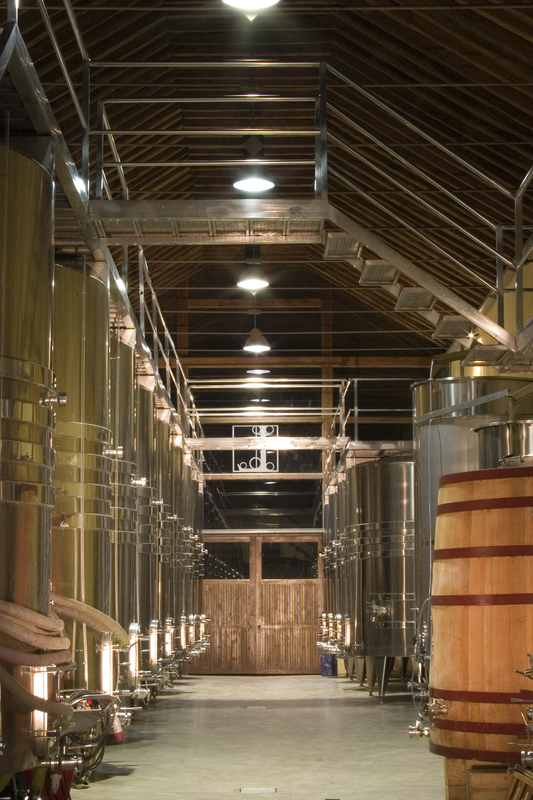 Before going on the market, the wine is stabilised for at least another 12 months in a specially prepared room.